For families who have children with special needs, finding someone to care for their important for the health and well-being of the entire family to have time away from the stresses of being the primary caretaker. Having a respite provider care for a child with a disability or special health care need allows parents and family members to have quality time for themselves, with their spouse and with their other children. Respite Care provides short term relief or time off from caregiving responsibilities for parents/families who have a child or other family member with a disability or special health care need. A respite care provider usually refers to a paid and trained, qualified provider for children or adults with more complex needs, either because of a disability or chronic condition. However, family, friends, members of a family’s faith community or other paid or non-paid providers could also care for a child and give the family a break. Is Respite Care the same as Personal Care Services covered by Medicaid? No, respite is not the same as a Medicaid benefit called personal care services. Personal care services assist a child or adult with daily activities such as feeding, toileting, bathing, dressing and meal preparation. While personal care services must be provided in the home, respite care can be provided in the home or out in the community. Remember, personal care services can be covered by your child’s Medicaid/Forward Health card but Respite Care will not be covered under the Medicaid card. What options are there to pay for Respite Care? State and county programs including the Children’s Community Options Program and the Children’s Long Term Support (CLTS) Waivers can provide funding for respite care. Both programs have eligibility requirements that include: the child must have a severe disability, be under the age of 21, and be living at home. Families may also be able to access short term or emergency respite from local or county Respite Care programs. The Respite Care Association of Wisconsin (608-222- 2033 or at www.respitecarewi.org) can assist families with finding programs in their area. In addition, the Regional Centers for Children and Youth with Special Health Care Needs may be aware of funding and/or programs (see contact information below). However, for many families outside funding is not available so they must pay privately for respite care. Are there waiting lists to receive services from Respite Care Programs? Yes, many respite care programs have long waiting lists. Some programs have exceptions for families in crisis or families who have a particularly urgent need so talk to the respite program staff about your family’s situation. In addition, some respite care programs may be willing to share their listing of respite providers with you even if you are on a waiting list and you are willing to pay for their services out-of-pocket. How else can I find Respite Care? You should consider informal supports when looking for respite care. This could mean getting care for your child from extended family, friends and neighbors, asking for help from your faith community or talking to other families about the respite providers they know about. If you live close to a technical college or university, a student interested in health care, education or early childhood may be a great respite provider. Students in many programs may be willing to work a limited number of hours for free in order to fulfill class requirements and will get great “real world” experience. 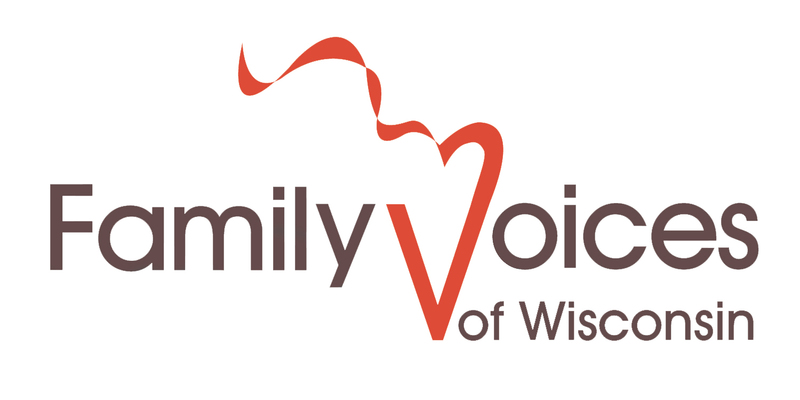 Are there overnight Respite Care options in Wisconsin?